Oso Restaurant Hamilton Heights | HarlemGal Inc. There is a sign near 140th Street and Amsterdam Avenue in Harlem that says Oso Restaurant coming Summer 2015. There was a rumor floating around that it was game show host Alex Trebek’s son’s restaurant. Trebek confirmed recently on ABC’s Kelly and Michael Show that his son, along with a business partner, are in fact opening a Mexican restaurant in Hamilton Heights very soon. 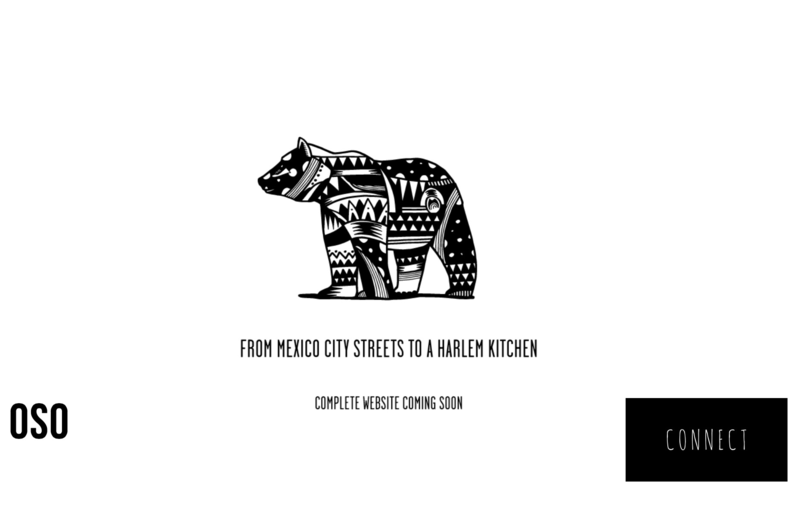 On Oso Harlem’s website there is a slogan that says, From Mexico City Streets To A Harlem Kitchen. Hear the confirmation by Alex Trebek below!